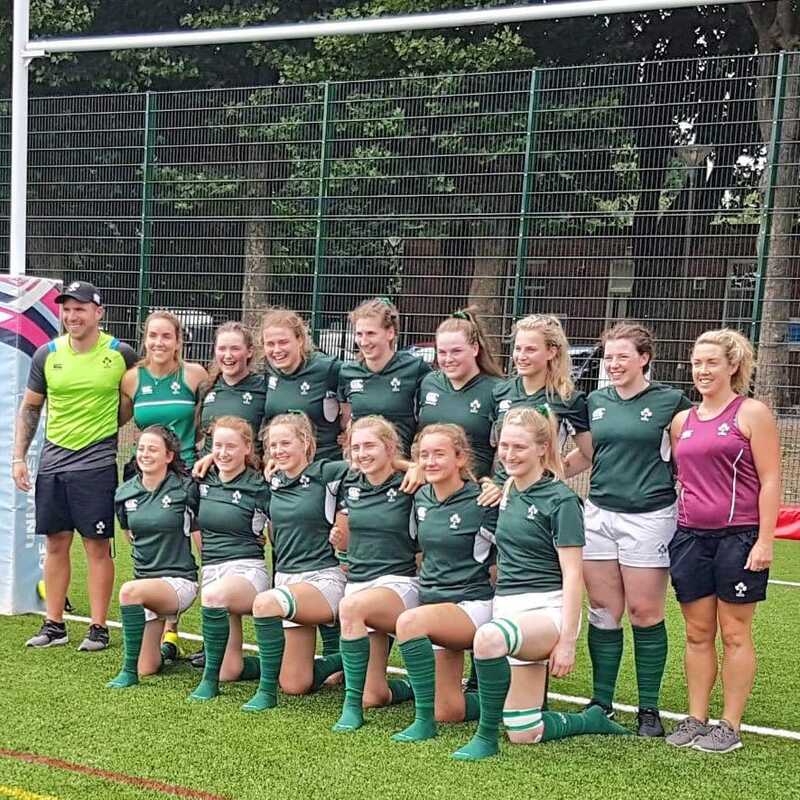 Congratulations to Anna Doyle and her teammates on the Irish U18 7's team who won the Home Nations 7's tournament in Birmingham today. They were unbeaten this weekend and saw England off in the final with a scoreline of 28-19. The future is very bright for women's rugby!!!!! !